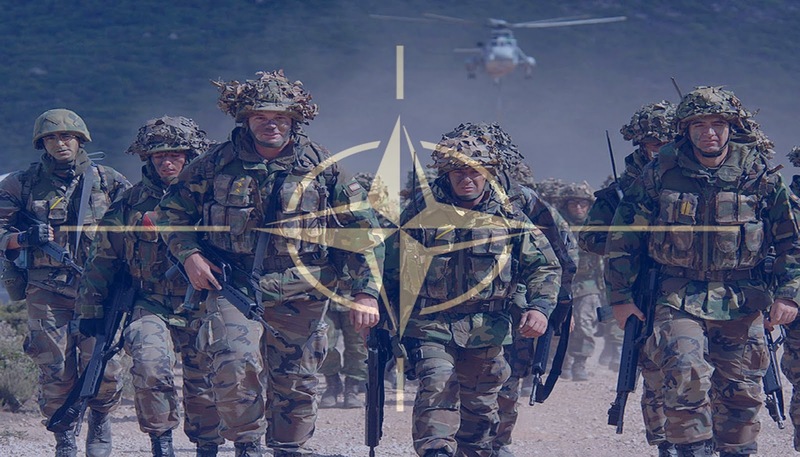 US-led NATO threatens humanity. It's an imperial tool. It's a global killing machine. It prioritizes war. It deplores peace. Humanity's survival hangs in the balance.